Today Islamophobia has become a common term. It is used to describe fear of Islam and Muslims. With the current events in Syria and terrorism Islamophobia growing. Some say terrorism has been equated with Islam and Muslims today. The recent attacks in the United States and Britain, most recently in Manchester has risen fear of Islam and Muslims. Much of this fear is based on misunderstanding. 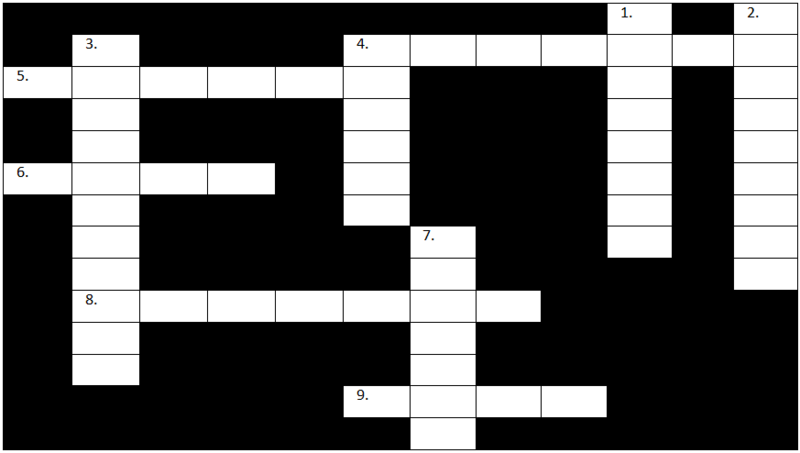 The theme of this crossword is Islam. It includes Arabic terms used in Islam and by Muslims. It also includes names of persons and locations associated with Islam that have contributed to historical and local culture and society. Check back later for the answers.